Ever thought of how WordPress plugins impact your site’s load time! 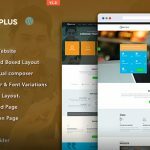 WordPress plugins basically enables you to add distinct features to your site effortlessly, but this in turn will affect the speed of your website. In this article, we will be discussing how WordPress plugins affect your site’s load time and what can be done to control them. WordPress plugins can be considered as apps for any WordPress site. 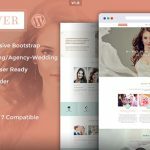 It can be easily installed for adding vital features to your website such as photo galleries, contact forms, or an ecommerce store. When anyone visits your website, all the core files are loaded first followed by the active plugins. How Is Site Load Time Affected By Plugins? 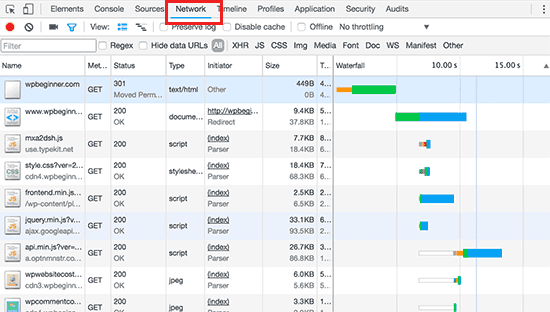 Loading assets and creating database queries make an addition to your site’s load time. Most of the WordPress plugins create an HTTP request for loading assets such as CSS, images and scripts. And with each request, the site’s page load time increases. When the process is followed properly, the overall performance does not get affected too much. However, if you are making use of numerous plugins that create too many HTTP requests for loading files and assets, then your site’s performance as well as user experience will definitely get affected. How To Analyze Files Integrated With WordPress Plugins? 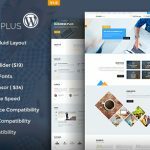 In order to check how the plugins affect your page load time, you can go through the files loaded with WordPress plugins. This can be easily done through various tools available these days. You can make use of your browser’s developer tools (Examine in Google Chrome and Element in Firefox). All you need to do is to go to your website and make a right click to select Inspect. This will take you to the developer tools panel. After that, you need to reload your website by clicking on the ‘Network’ tab. As the page reloads, you will get to know how your browser loads each file. For this purpose, you can also make use of third-party tools like Pingdom and GTMetrix. Apart from other relevant information, these tools also showcase all the files that are loaded and the time they consumed to load. Once the file starts getting uploaded, you might wonder how many plugins to install on your website. The answer totally depends on the set of plugins being used on your website. One single bad plugin can load up to 12 files whereas several good plugins can make an addition of just a couple of extra files. All those plugins that are well-coded try to keep the files in a way that it takes less time to load. However, all the plugin developers are not that careful. There are some plugins that load files on every single page load even if they do not require those files. So, if you use too many of those plugins, then that will begin to affect your site’s performance. The best thing that you can do for your WordPress site is that you can use only those plugins that have better reviews, well-structured and are suggested by the trusted sources. If you get to see that any WordPress plugin is having impact on your site’s load, then search for a better plugin doing the same job in a much better way. Next, in order to improve your site’s performance and speed, you need to start using caching and CDN. Another point to take into consideration is the website hosting. If the hosting servers are not optimized up to mark, then the site’s response time will definitely increase. This indicates that not just plugins but the overall performance of the site will degrade. Ensure to make use of the best WordPress hosting companies. If there is no other option available, then you can uninstall the plugins that is of the least importance. Go through all the plugins installed on your website and identify the one which you can uninstall. Though this is not the perfect solution as you might need to compromise on features for the sake of speed. 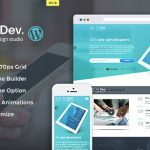 Advanced WordPress users who possesses some knowledge of coding and debugging skills can manage the way WordPress plugins load files on their sites. The correct way of loading scripts and stylesheets in WordPress is by making use of wp_enqueue_style and wp_enqueue_script functions. There are many WordPress plugin developers who utilize this method for loading plugin files. Moreover, WordPress is also loaded with simple functions for deregistering those scripts and stylesheets. 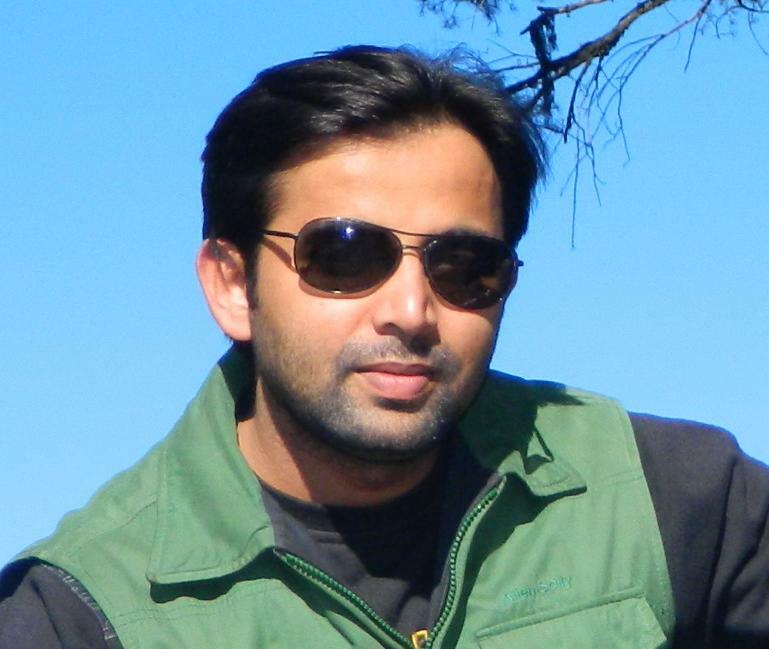 This helps in loading all of them at a time lowering the HTTP requests and minimizing the page load time effectively. Firstly, you require finding the name or managing the stylesheet that you need to deregister. You can easily locate it using your browser’s inspect tool. After getting the stylesheet handle, you can easily deregister it by making the addition of this code to your theme’s functions.php file or a site-specific plugin. 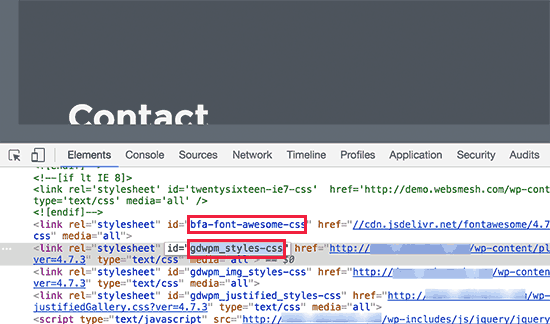 Just remember that the plugin features of your website will be highly affected by deregistering these stylesheets. 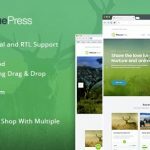 All you need to do is to copy and paste the contents of each stylesheet that you deregister in your WordPress theme or make a addition as custom CSS. Apart from this, one more way to know about the handles utilized by the plugins is to add this code into your theme’s functions.php file. Once this code is added, you can make use of [pluginhandles] shortcode for displaying a list of plugin script handles. As mentioned before, disabling these scripts will stop the proper functioning of your plugins. If you know very well that you require a plugin script for loading on a specified page on your website, then you may enable a plugin on that specific page. This allows you to keep the scripts disabled on all other pages of your site and can be loaded only when required. Here is the process shown how to load scripts on specified pages. With the help of this code, you can disable contact-form-7 script on several pages except the contact page. We hope that this article turns out to be beneficial for you in learning how WordPress plugins affect your site’s load time. If you feel that we have missed out some points, then feel free to share your views in the comment box below.